Musician Doug South Blasts into 2019 with a new CD! We have a live performance from Doug South. 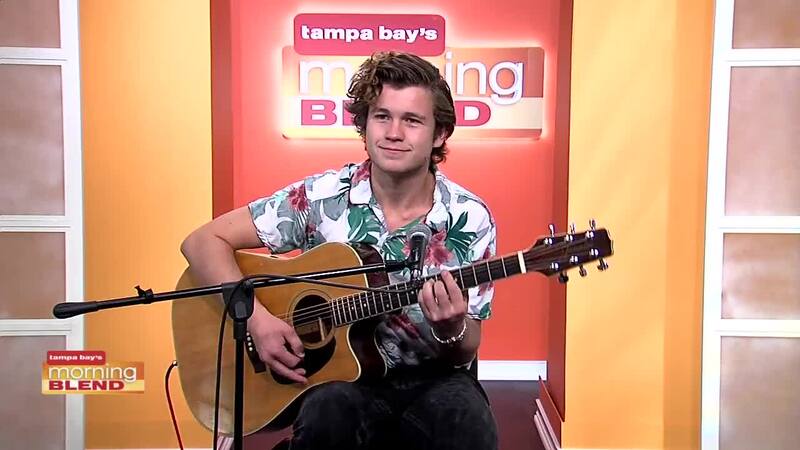 Doug South is making his way up in the Tampa Bay music scene. Currently, he is playing full time around the Bay Area and is booked at venues such as the Hard Rock, the Ringside Cafe and the Green Iguana on West Shore. Doug is also working an album that will showcase his songwriting, emotional vocals and guitar virtuosity. The album will be available in March on all platforms.